This is the web home of the Sailingfast Scottish Youth Sailing Traveller Circuit. 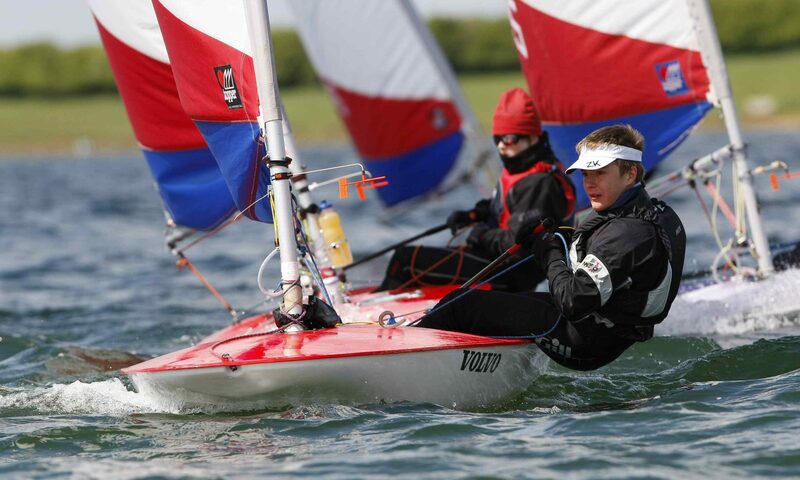 A series of 2 day events for youth dinghy sailing at various venues across Scotland. Classes of dinghies sailed in the full series are Optimists, Toppers and Fevas along with some events catering for other classes such as Laser Radial, 420 and 29er. It is a fantastic route into competitive sailing with Regatta fleets available for those just starting out. Catering for kids between the ages of 7 to 15. Training events are also organised through the year focused around teaching beginners and race coaching. One event a year is designated as the Scottish Championship with specific trophies given.